SIPAR SRL, Slatted shutters, Shutters, Electric roller blinds, on EUROPAGES. 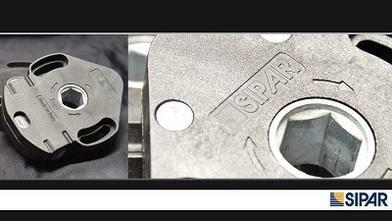 When it was set up in 1996, SIPAR sold roller shutters and accessories, then if significantly increased its production capacity and became fiercely competitive by launching the manufacture of roller shutter slats in aluminium (weatherproof and extruded) or steel, and by developing its own aluminium joinery systems. 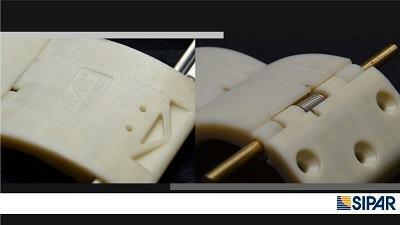 SIPAR's real strength lies in: the direct manufacture of aluminium profiles. Over the years, Sipar has developed several extruded aluminium systems to round off its product range: aluminium guardrail systems for staircases and balconies, aluminium fencing and gate systems, aluminium joinery systems, aluminium Venetian window slat systems, folding door and aluminium louvre systems for doors and port glass. 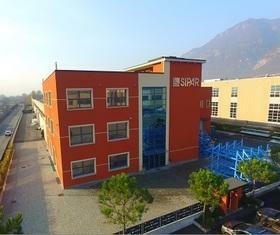 SIPAR operates in the Italian, European and non-European markets.